The music on this album swings because it is performed by musicians who are steeped in the tradition of how to swing. John Colianni has certainly lived a life immersed in swing from the time his parents took him to see Duke Ellington perform at Georgetown University in 1974 and he managed to get back stage and have Duke sign his copy of Music Is My Mistress. His early influences were Art Tatum, Teddy Wilson, Oscar Peterson, George Shearing and Count Basie. Touring with Lionel Hampton furthered his education on swing and being judged as a finalist in the 1987 Thelonious Monk Piano Competition by Hank Jones, Roland Hanna and Barry Harris confirmed that he learned his lessons well. Accompanying Mel Torme and Les Paul was certainly a postgraduate education in swing. The late Larry Coryell, with whom John worked extensively, dubbed him “Johnny Chops” because of his incredible technique on the piano. John has assembled some hard swingers for his current sextet. He has two tenor saxophonists, John David Simon and Grant Stewart, on the front line. Matt Chertkoff is the guitarist, Ralph Hamperion is on bass and Bernard Linette is the drummer. 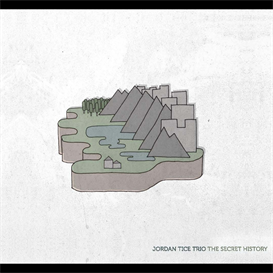 Listening to the saxophonists on this album reminded me of the two tenor recordings of Frank Foster and Frank Wess, Eddie “Lockjaw” Davis and Johnny Griffin and Gene Ammmons and Sonny Stitt that I play for my students in jazz history courses to demonstrate the individuality of jazz musicians playing the same instrument. Stewart and Simon demonstrate their individuality in their interpretations of the songs on this album. A native of Philadelphia, John David Simon has experiences ranging from performing with Odean Pope’s Saxophone Choir to working with such luminaries as Ella Fitzgerald, Clark Terry and Lionel Hampton. Grant Stewart was born in Toronto, Canada and moved to New York City at age 19 to study with Donald Byrd and Barry Harris. 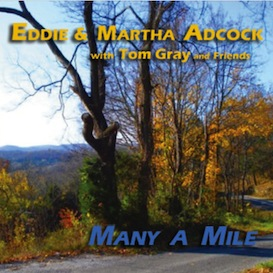 He has performed with Jimmy Cobb, Curtis Fuller, Harold Mabern and Al Grey. Matt Chertkoff performed in a duo guitar setting with Justin Lees on Colianni’s previous album, After Hours. 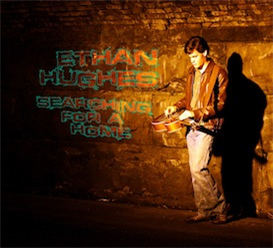 Here he gets the solo guitar spot and, indeed, he gets in some tasty solos on the songs on this recording, but he demonstrates as Bucky Pizzarelli once pointed out on Judy Carmichael’s radio show Jazz Inspired, that rhythm guitar requires a special set of skills. Matt studied with Gene Bertoncini and has performed with David Fathead Newman, Grady Tate, Curtis Lundy and Percy Sledge. Bassist Ralph Hamperian has worked with Jaki Byard, Walter Bishop Jr., Arthur Prysock and Lionel Hampton. It was in Hamp’s band that he developed a life long friendship with John Colianni. The drummer is Bernard Linnett who has had a long association with Freddy Cole and has worked with Little Jimmy Scott, Junior Cook, Cedar Walton and Abbey Lincoln. “I Never Knew” is an old standard that Louis Armstrong performed and Frank Sinatra included in his album Swing Along with Me. The title song serves as an invitation by these veterans for the listener of this music to swing along with them. 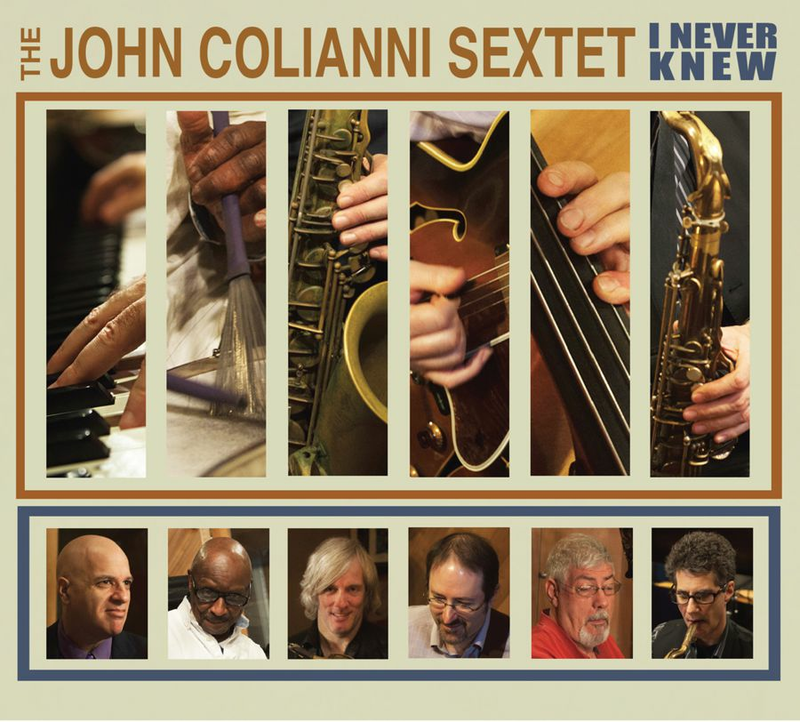 Duke Ellington once made another comment about swing, “it’s the musician and his audience talking things over” and here the John Colianni sextet draws the audience into swinging along with them. Grant Stewart has the first tenor solo followed by John David Simon. John Colianni contributes two originals to this recording, “Blues For Naomi” and the very mellow “Sunset in Santa Fe.” John David Simon composed “See Saw.” The nod to Ellington is the ballad “I Didn’t Know About You”. “Fur Elise” and “Achtung” both give both give the cats another opportunity to swing. Thelonious Monk wrote “Little Rootie Tootie” for his son Thelonious who still answers to the nickname “Toot.” It is Monk’s unique approach to the American tradition of train songs and, yes, of course, the sextet swings all the way through. 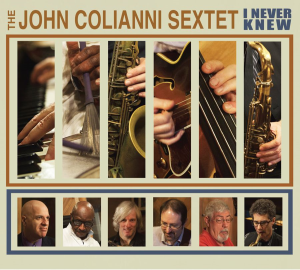 John Colianni has assembled veterans who have worked with the giants of this music called jazz for his sextet and they certainly carry on the tradition so essential to this music. To paraphrase Frank Sinatra, come swing along with them.